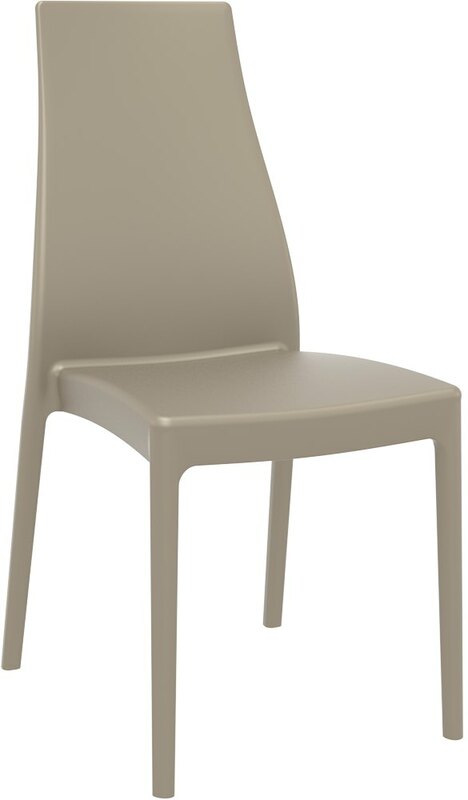 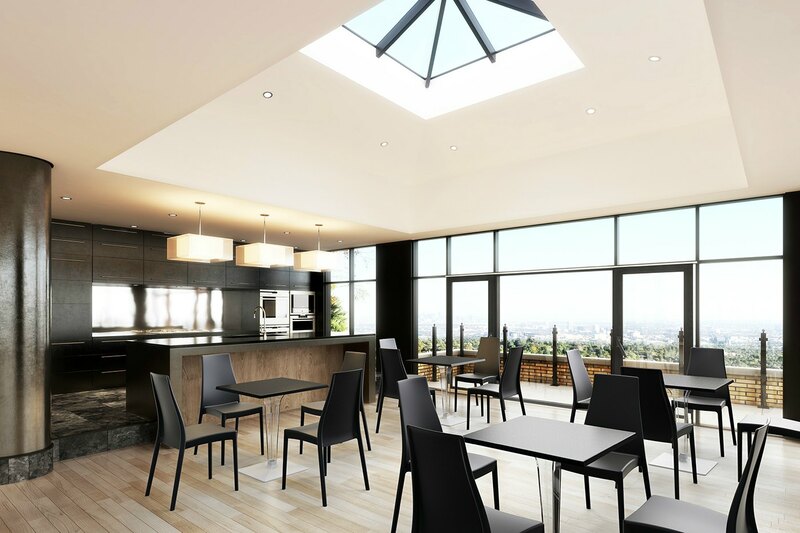 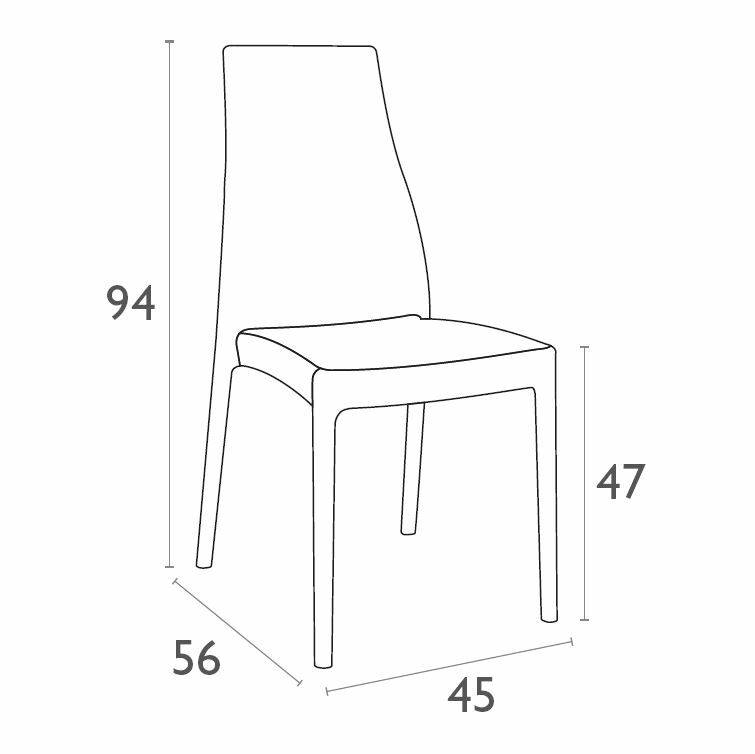 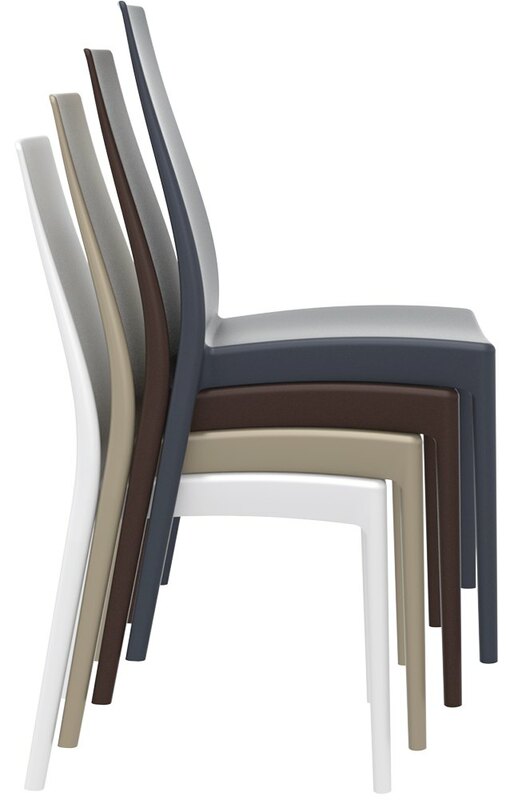 The Siesta Miranda Chair Indent is produced by the latest generation of air moulding technology with a single injection of polypropylene reinforced with glass fibre providing this chair with extraordinary strength. UV Stabilised this chair will not fade or go brittle under direct sunlight. 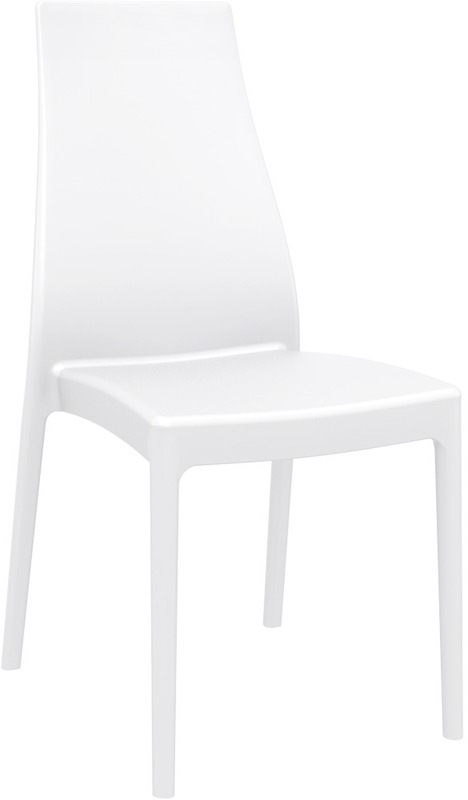 Suitable for indoor and outdoor commercial use.